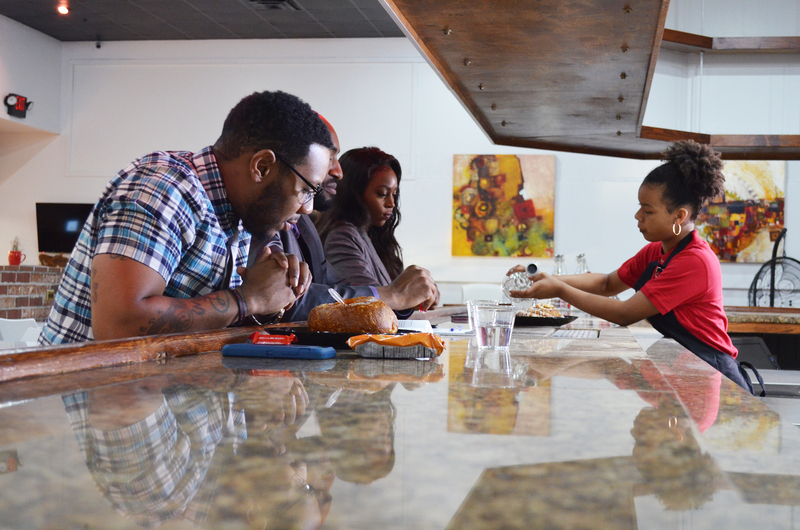 Grind Time Cafe has your favorite options for salads, sandwiches, soups, smoothies and a variety of home-made desserts. Our culinary team provides a host of locally sourced organic food options for our members and guests. When you’ve got a good flow going at the StartUP Factory don’t stop working it’s just time for Grind Time Cafe.